Being able to speak up and stand out is no longer an optional "soft skill". 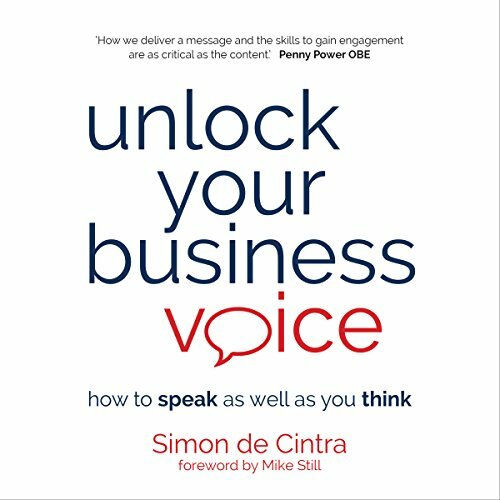 Having a strong business voice is critical in today's business arena. People who are empowered to communicate effectively are highly sought-after because they help companies move forward together and are able to share their expertise and creativity for everyone's benefit.